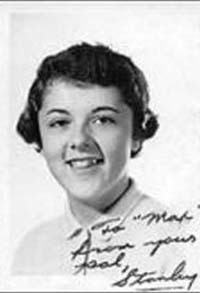 Stnaley Ann Dunham a year or two after she left Ponca City. current 14:53, 7 May 2009 200 × 293 (12 KB) Pickens (Talk | contribs) Stnaley Ann Dunham a year or two after she left Ponca City. This page was last modified on 7 May 2009, at 14:53.